Most of the time, your car works fine with no extra effort on your part. 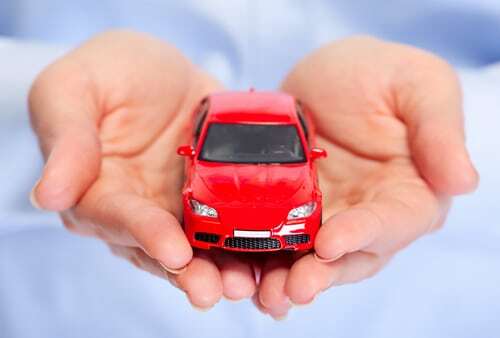 However, it pays to give your ride a little extra attention every three months to keep things running smoothly. Here’s what to include on your quarterly car care checklist. Transmission repair is one of the most expensive and time-consuming repairs a car can require. Stay on top of your vehicle’s transmission maintenance by having the fluid checked and changed as needed. While you’re at it, check and change the power steering fluid as well. Operate your windshield wipers to make sure they don’t chatter or leave streaks. 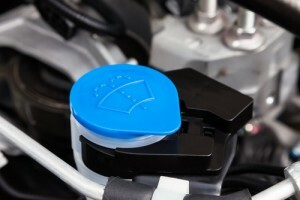 Then, to ensure you never run out of windshield wiper fluid, top off the reservoir every three months. A bad battery prevents your car from starting. At Scott’s Fort Collins Auto & Repair, we test car batteries for free. Don’t take any chances – request this service every time you bring your vehicle in for maintenance. Your tires are an important safety feature of your car. 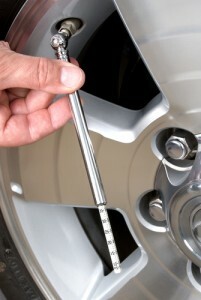 To help ensure better gas mileage and avoid popped tires, check the air pressure often. Aim for once a month, or even every time you fill up the tank, since air pumps at gas stations are a convenient place to refill your tires. The most basic form of car maintenance is to change the oil. We can perform this task for you quickly and affordably. We’ll replace the engine air filter at the same time so you can check both items off your quarterly car care checklist. If a distracting new light appears on the dashboard, don’t ignore it! Red warning lights could indicate a serious problem, important reminder, or safety concern you should address immediately. Keep an eye out for dashboard indicator lights at all times and call us if you have any concerns. Every three months, you should inspect all belts and hoses under the hood, from the timing and serpentine belts to various hoses and clamps. Your car can’t run without these parts, and an inspection could catch a developing problem before it leaves you stranded. With another person’s help, check all exterior car lights to make sure they’re working properly. If you discover anything burned out, come to Scott’s for a replacement as soon as possible. A brake test can catch developing problems before they cause a safety risk. Then, you can easily have your brakes repaired before you take your car back out on the road. We recommend this task every 15,000 miles to help keep your cabin air clean. Without adequate coolant, your car could overheat and leave you stranded. An annual cooling system inspection helps you catch and repair problems as they arise. You could be in serious trouble if your steering or suspension goes out while driving at high speeds. For your peace of mind, have these systems tested annually. Problems with your car’s wheel alignment could cause irregular tire wear, handling problems, or a crooked steering wheel. If you notice these problems, have your wheel alignment checked as soon as possible. Otherwise, perform this inspection once a year. If you don’t have the time, resources, or knowledge to complete this car care checklist yourself, bring your vehicle to Scott’s Fort Collins Auto for all the services you need. We’ll take care of everything, from routine inspections and tests to repairs and replacements. The next time your car needs work, schedule an appointment online or call us at 970-682-4202.